The visitor of Kythnos has the opportunity to see many archaeological sites of significance. One of these sites, still being excavated, is Vryokastro, thought to be the ancient capital of the island. Vryokastro is located on the northwest side of the island, between the bay of Merichas and the bay of Apokrousis. 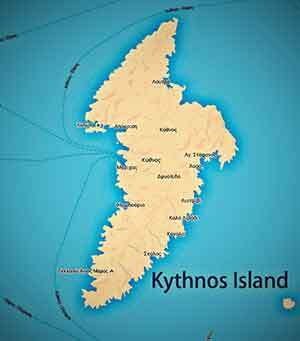 The ancient city was called Kythnos from where the name of the island today is derived. According to the findings, it has been inhabited between the 10th century BC. and the 7th century BC and after that it was abandoned by its inhabitants, who moved to the Castle of Oria. The excavations carried out between 1990-1995 and in 2001 revealed findings and data testifying the housing and urban development of the ancient capital of Kythnos. The excavation that started in 2002 was done by the University of Thessaly under the direction of Professor Mazarakis Ainian, in collaboration with the Department of Prehistoric, Classical and Ancient Antiquities. The fortification of the city, according to the data, stretched over an area of ​​about 300 acres including the rocky island of Bryokastraki, which at the time was connected to the coast, but gradually was cut off from the mainland due to the elevation of the sea level. This data came from excavations and underwater findings. Amongst other things were found buildings (both on the coast and on the sea floor) and roman marble sculptures in the wall that was underseas. According to archaeological research the residential area included an acropolis, two cemeteries, public buildings, underground water tanks and a harbor. Also a sanctuary was found probably dedicated to the goddess Demeter. Of great significance are the sepulchral reliefs, sculptures and inscriptions. Between 2002-2006, a temple was discovered which most probably collapsed due to an earthquake. Luckily the sanctuary was found untouched and complete. The temple dates back to the Archaic period and many votive offerings were found, some dating to the Early Iron Age and some to the Late Bronze Age. Archeologists believe that the findings in the sanctuary had been transported there during the Hellenistic period. According to the architectural structure and the kind of the findings and due to the fact that there was a twin temple and altar the sanctuary was probably related to the worship of two deities. The temple was located on a plateau surrounded by monumental statues, and just next to it was found a great building of the Late Classical and Hellenistic Period, which is believed to have functioned as the Prytanée, while the Agora was found on the plateau. The findings were numerous (around 1500 pieces) mainly jewelry made of gold, silver, copper, crystal, amber, semi-precious stones, coral, etc. 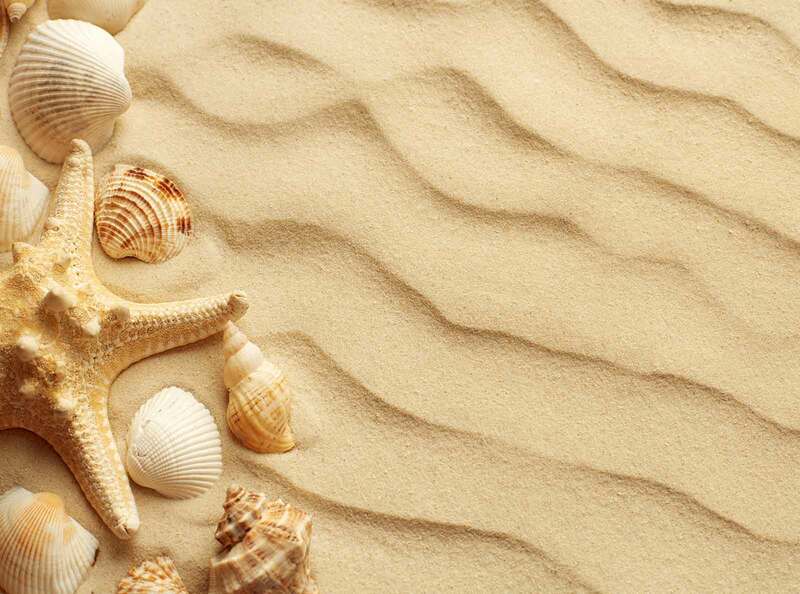 Many come from the broader area of ​​the Aegean and Mediterranean (Egypt, Italy, Phoenicia) basin. There were also found clay figurines and vases, some of them athenian black-figure pottery style. Professor Alexandros Mazarakis Ainian, head of the University of Thessaly and head of the excavations in Vryokastro, presented those findings at a lecture entitled "Le tresor du Temple de Kythnos (Cyclades) et portee pour l'etude du sanctuaire grec archaique" (The Treasure of Kythnos and its contribution to the understanding of the archaic Greek sanctuary.) This lecture was held in Paris, at the Louvre museum in the summer of 2013. The completion of the excavations, the study of the findings and the data of the excavations will give a better insight to the ancient capital of the island and the material needed for the creation of an Archaeological Museum in Kythnos were the archaeological treasures and their importance will be shown.